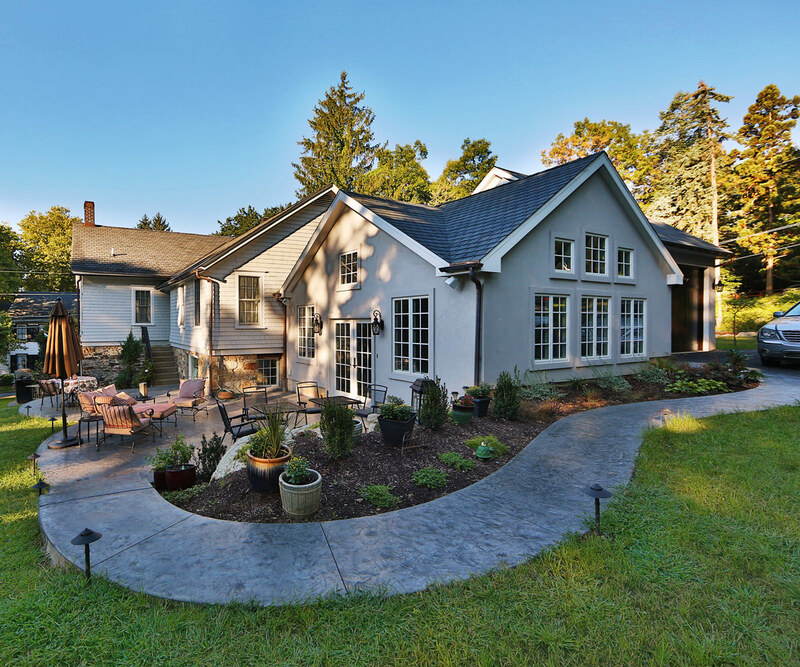 Changing up your backyard landscape is something that most homeowners consider every year and NOW IS THE BEST TIME TO PLAN! Below are a few ideas and depending on what type of company you plan to have, I am sure you will consider one that will fit your lifestyle. 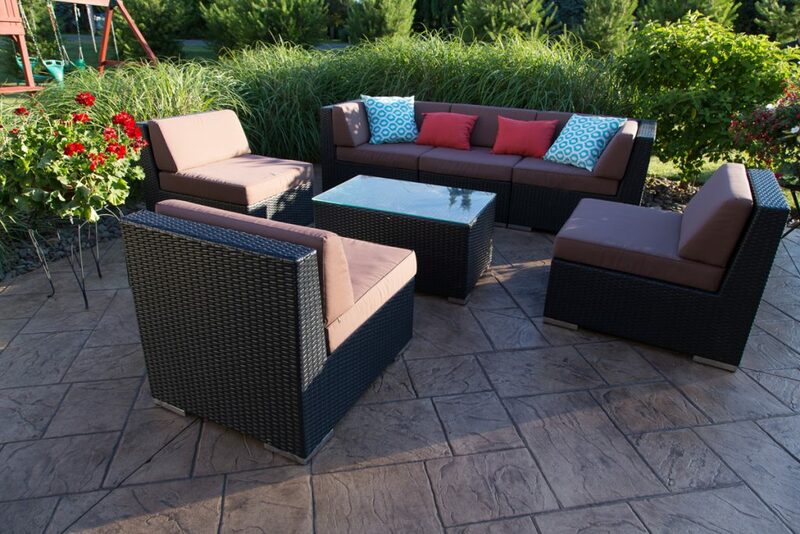 A conversation area in your outdoor space should be intimate and relaxing. Comfortable seating is a must in a room like this. Add a fire feature to the area to make the area suitable for night time and cold weather. Fire pits are the most popular fire feature today. You can either add a gas fire pit or a wood burning fire pit for a more naturalistic feeling. If you want something larger and more extravagant then try adding an outdoor fireplace. If you want something classy but subtle, then you can get a coffee table that has a center fire piece insert. You want to keep a conversational area small so that background noises don’t overtake the area. 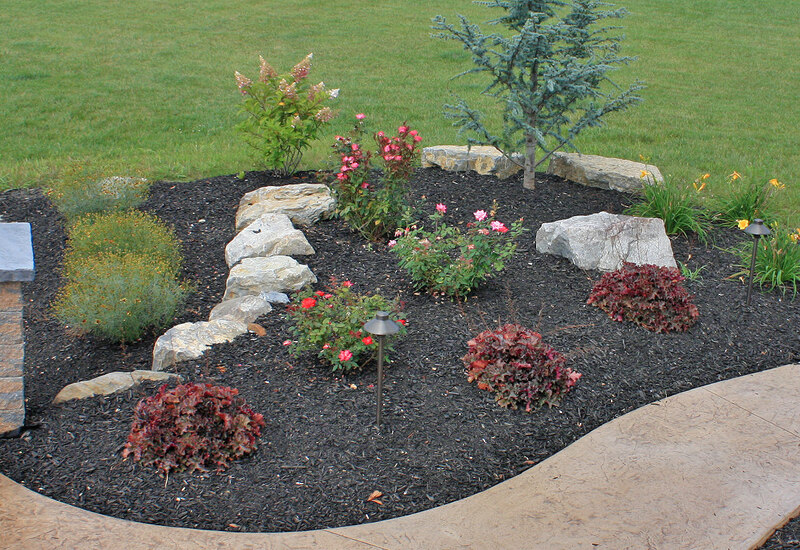 Add plantings that will move with the wind and plants that have some fragrance to them. It has to be inviting and relaxing. An entertainment area can coincide with a conversational area but it should have more room to walk around. It can be one large room or a series of two or three areas that flow into each other. There should always be places to put down plates and drinks, such as walls or a bar and there must be extra seating available, perhaps at the bar or a bistro table. Seating can also be created using low lying walls that divide the rooms or encompass the perimeter of one single room. The area should also include features to set an ambiance. 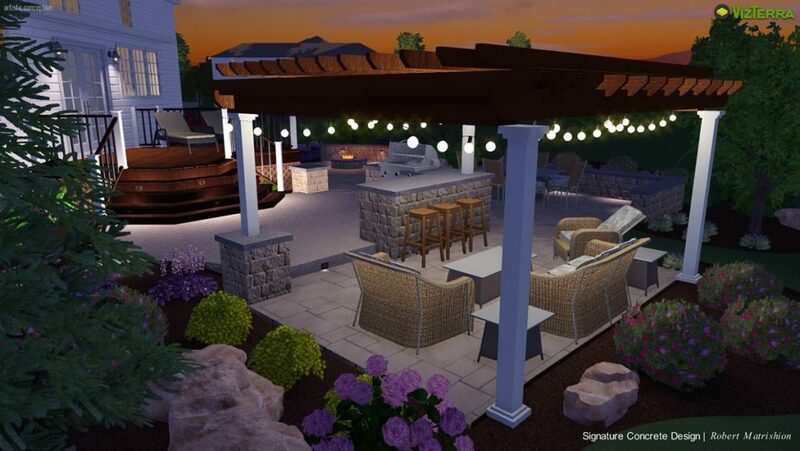 Adding outdoor lights will make the area useful for nights, while adding an outdoor speaker system will set the tone for a party and create background music. 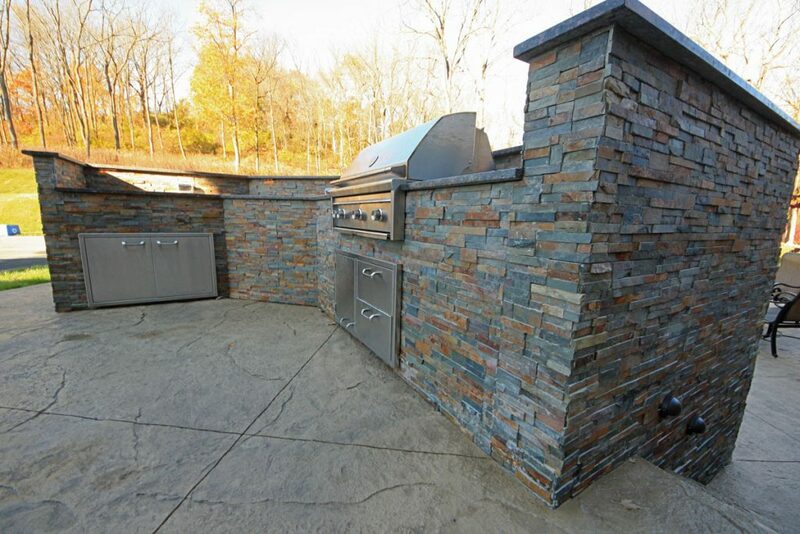 Add an outdoor kitchen area to your backyard so that you won’t have to leave the party. The more appliances and features you add in your kitchen, the less likely you will have to run inside and grab something when you are preparing and cooking food. Investing in a second kitchen can be costly but there are different styles and options to fit your budget. Outdoor kitchens can either be custom constructed on site or they come as prefabricated kits that may or may not need additional materials. A custom constructed kitchen will be much more expensive than a premade “BBQ kitchen” from wholesale dealers online. Create a vegetable and herb garden. A vegetable garden can be incorporated anywhere there is plenty of sunlight. If you want to plant a variety of large healthy vegetables then you may need to create something larger and away from the house and trees to be sure that you get optimal sunlight throughout the year. Herbs or vegetables that can take some shade (such as leafy vegetables) may be okay to use closer to the home where some shade may come into play at some point in the year. 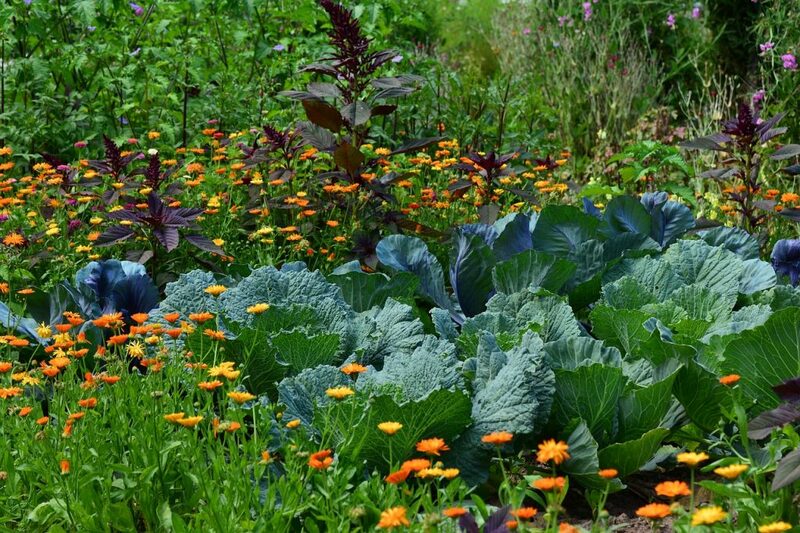 Don’t be afraid to incorporate perennials and annuals into your vegetable garden. Not only will they add color and texture but they can help grow healthier vegetables because they attract beneficial insects and birds, which control pests and pollinate crops. Sage, Sunflowers, Cone flowers, and Marigolds are just few excellent flowering plants that can thrive near your veggies. 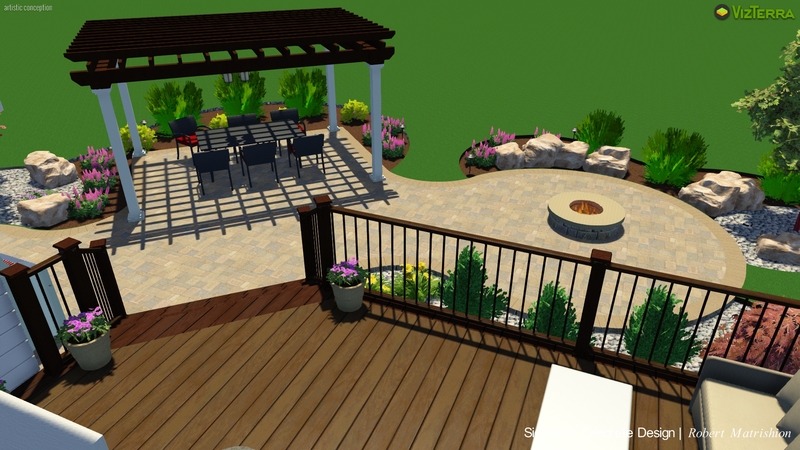 Create a designated “fun area” for family, friends, and children to use during gatherings. The area that you create will be dependent on the company you will be having over the course of the next few years. A family with several young children may want to invest in child friendly activity areas, whereas an older couple may invest in something more suitable for their interests. 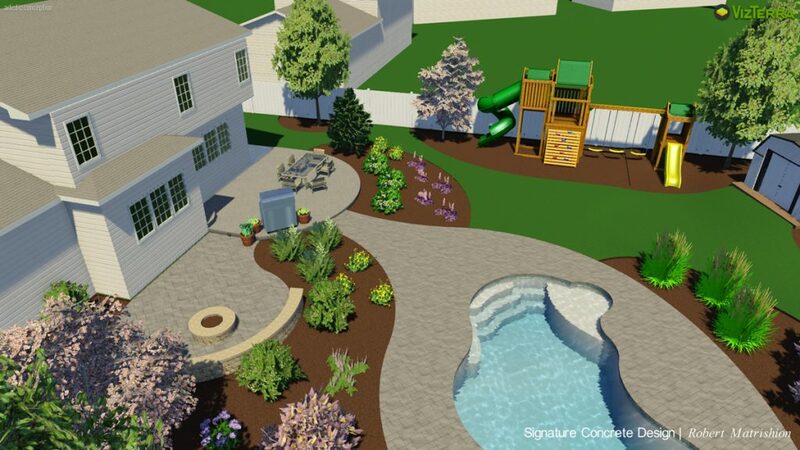 Incorporate your children’s toys and play structures into a landscape. The key to planning something like this is to make sure that the space can be converted as your children grow. 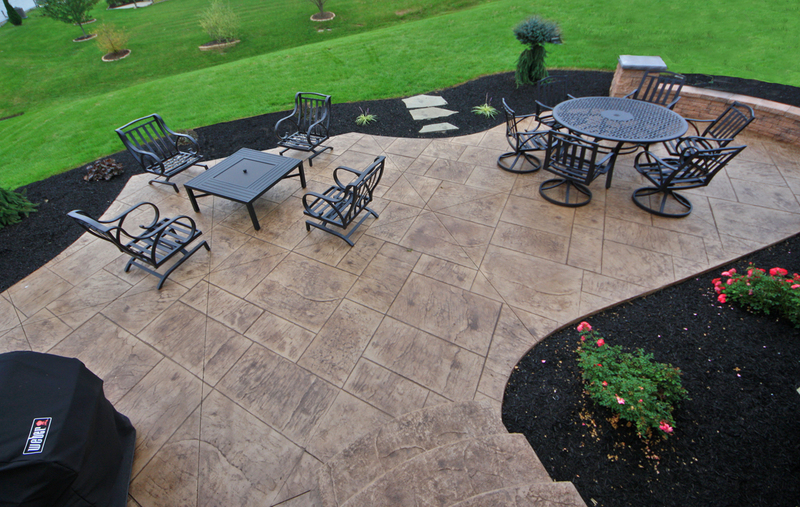 Make the area flow with the existing style of your landscape. Create a play bed with the same curves and style as the planting beds. Make the bed large and incorporate some shrubs along the back or side border of the bed or add a tree for some shade over a sandbox or swing set. If the company you plan to have will consist mostly of adults then plan something to accommodate the age group. A horseshoe pit or volley ball court is a great addition for get-together’s. A room away from it all! Your gazebo can be a room to escape the house and the immediate yard. Gazebos have long been a part of the American country garden and they seem to making a comeback. 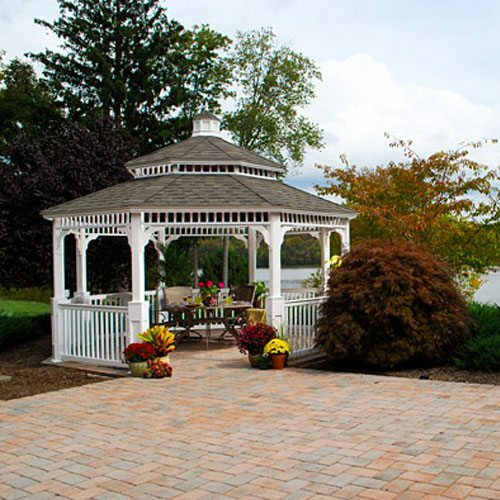 A gazebo can be incorporated into a design by adding a path or walkway with landscape beds and lighting that encompass both areas. The structure does not need to be planned too far away from the home either. If placed properly, they can look great in smaller yards too.